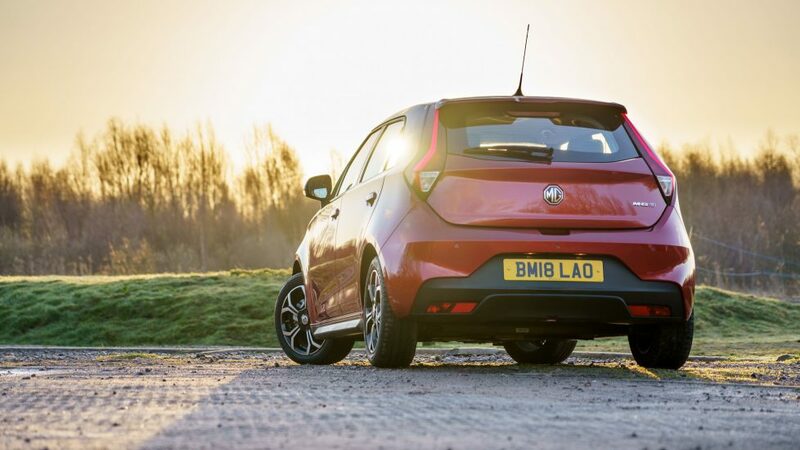 What is the MG3 Exclusive about? 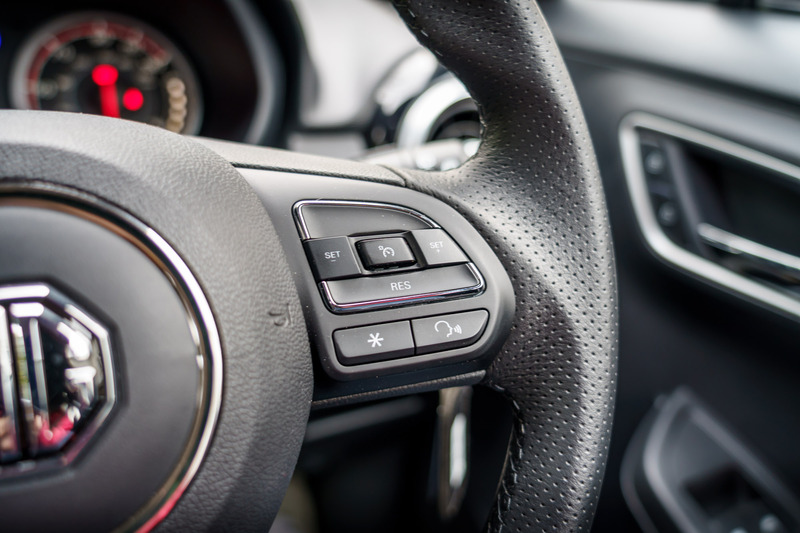 There is no getting around the fact that in today’s market, the price is a big deciding factor when it comes to how successful a vehicle can be. 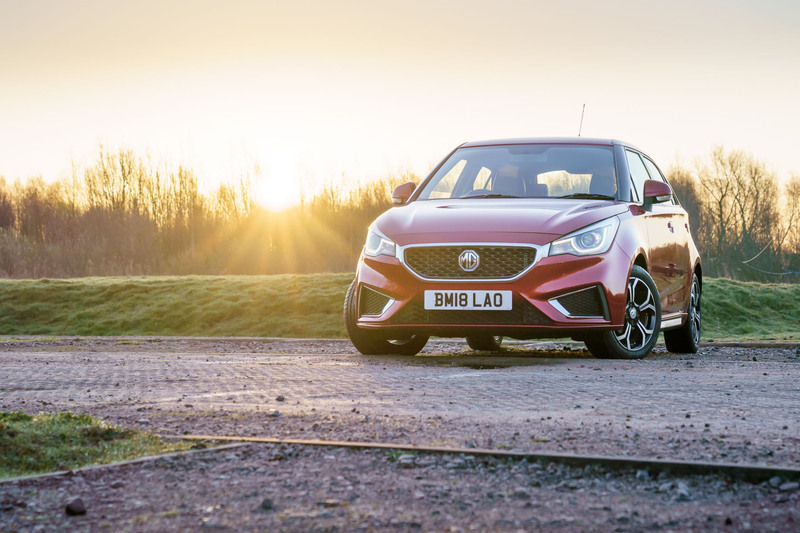 The latest MG3 happens to be one of the most affordable cars around with the entry-level car starting at just under £10,000. At this price point, one cannot expect a lot of bells and whistles but it certainly provides one of the best features to cost ratios. 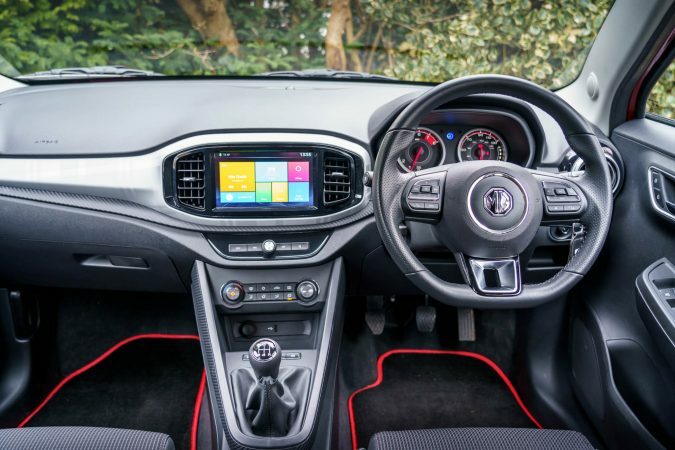 The 2019 MG3 is not designed to blow people’s minds with the latest technology and that said, it is easier to appreciate it for what it is. 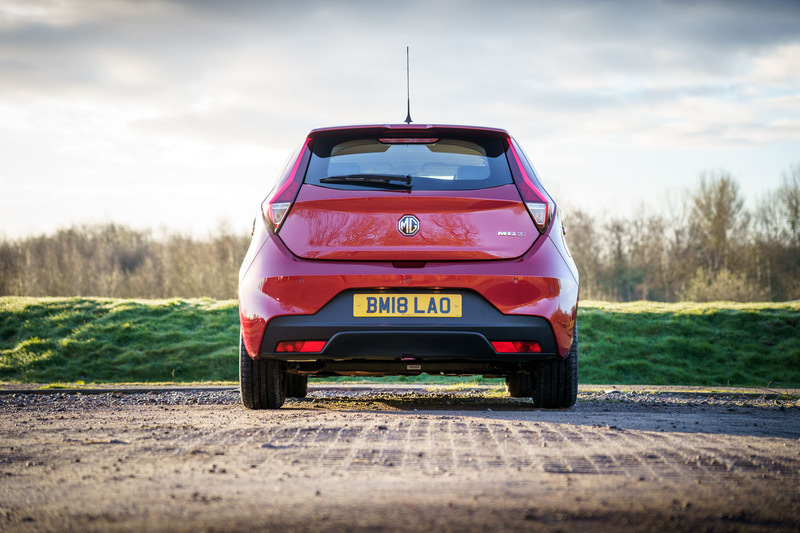 It is a supermini that focuses on looks and practicality while maintaining affordability. 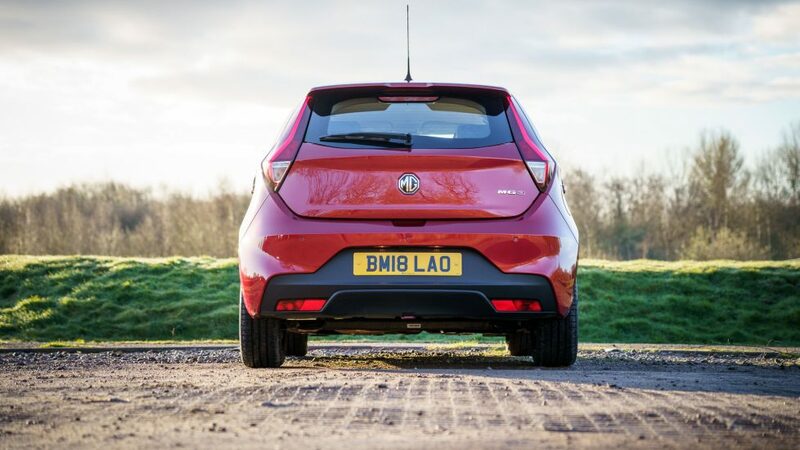 It is aimed at people on a strict budget who want an everyday runabout. Let me start with the exterior. If someone had shown me the price before showing me the car, I would have never expected it to look this good. It’s not a stunner but has the appearance of a much more expensive hatchback. It is well-proportioned with a meaner disposition. 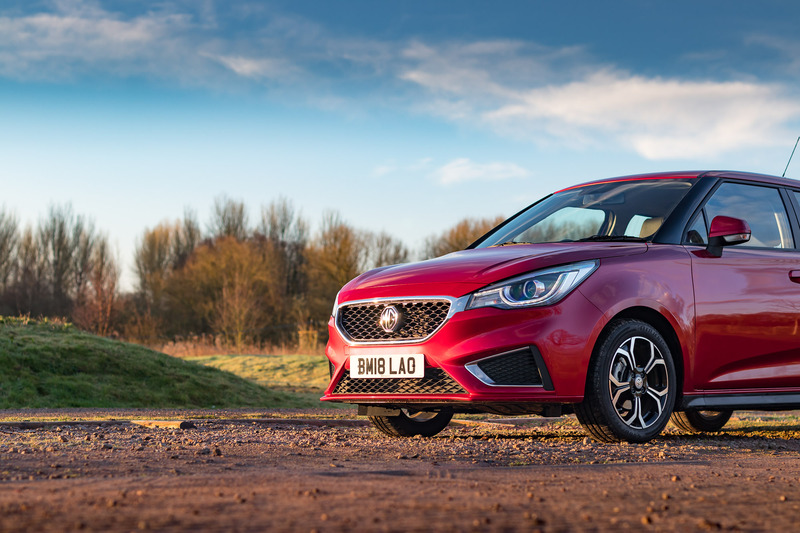 The 2019 MG3 manages to be stylish without trying too hard, which is an excellent achievement. Its flowing curves are in tune with the times and the finish levels are adequate. The 2019 MG3 comes in three different trim levels, all equipped with the same 1.5-litre DOHC VTI-tech engine, that produces 105 bhp of power. This engine is matched to a 5-speed manual transmission and it releases 140 g/km of CO2. These are all respectable figures for a car at this price. 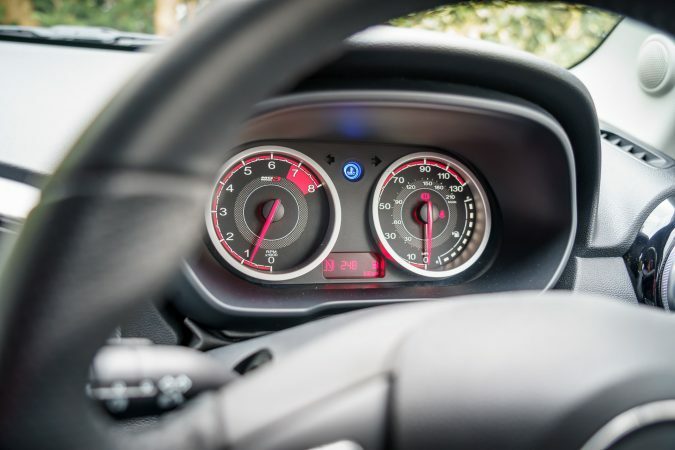 It takes 10.4 seconds to reach 62 mph from a standstill and it maxes out at a top speed of 108 mph. 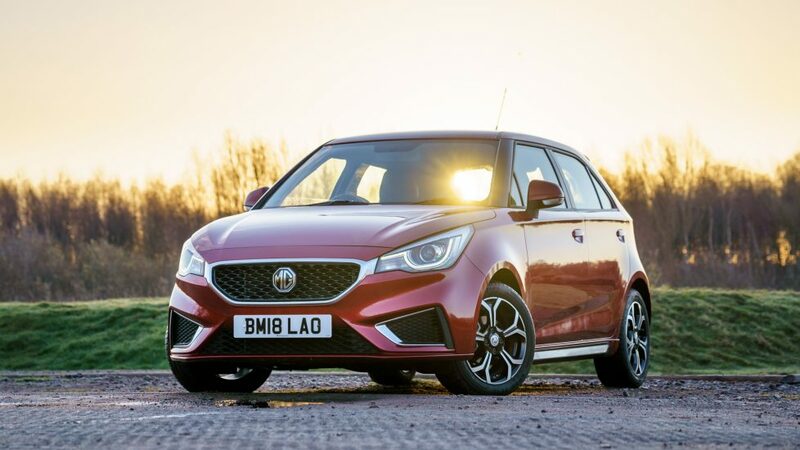 The biggest fear people have of buying inexpensive models like the 2019 MG3 is the possibility of them being dull to drive. I didn’t have high expectations when I got behind the wheel knowing the car was built on a tight budget, but it didn’t let me down. 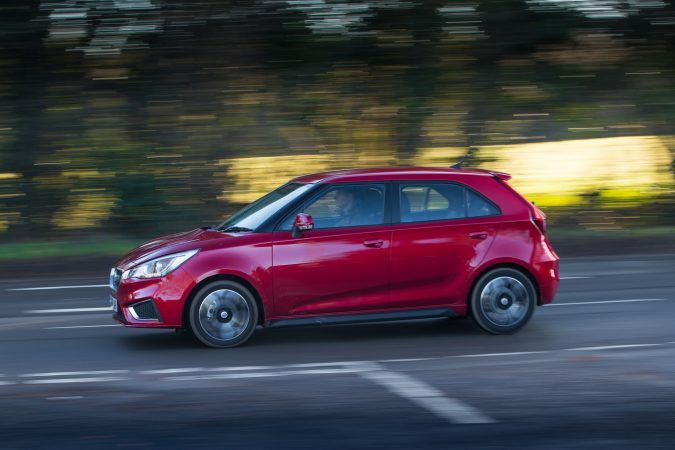 Instead of going for a turbocharger, the MG3 opts for a naturally-aspirated engine which means that if you want to access all of the 105 bhp available, you will have to rev the engine really hard, which in turn will adversely affect the fuel economy. 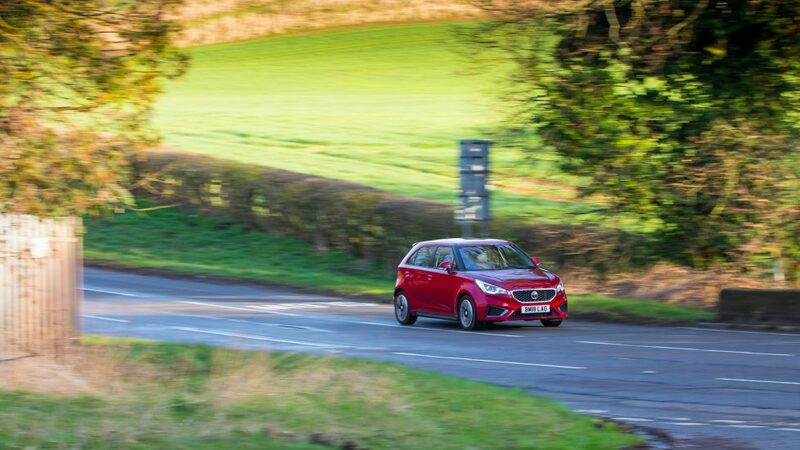 However, the 2019 MG3 was never meant to blaze through the straights and tear through the corners. 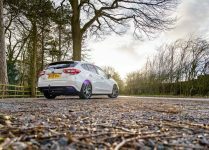 It was meant to be an everyday practical car with a fun side to it. 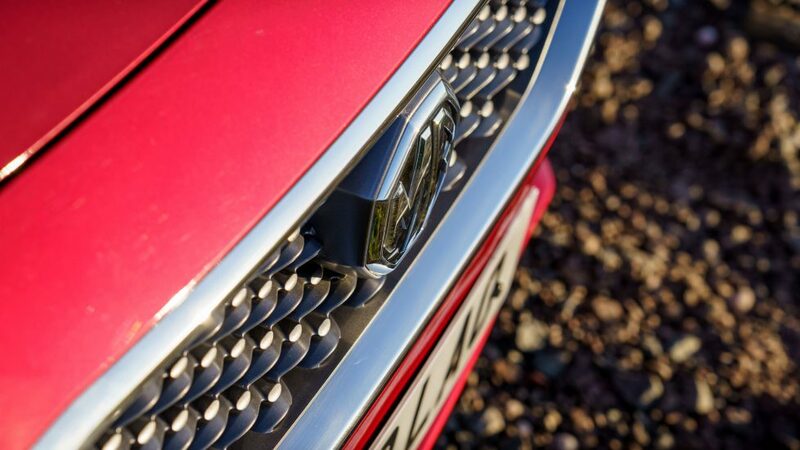 When I got into that frame of mind, the MG3 began to make a lot of sense. 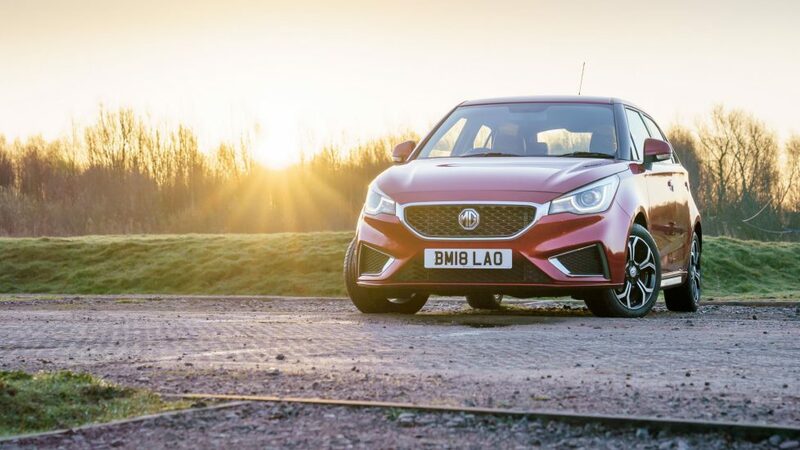 A further point on this: when you compare the 0-62mph times from its rivals in the low price city car segment, the MG3 actually comes out on top. The naturally-aspirated engine means that there is no turbo lag, which in turn makes city driving quite smooth. It is perfectly suited for stop-go traffic and the 5-speed manual gearbox performed pretty well too. 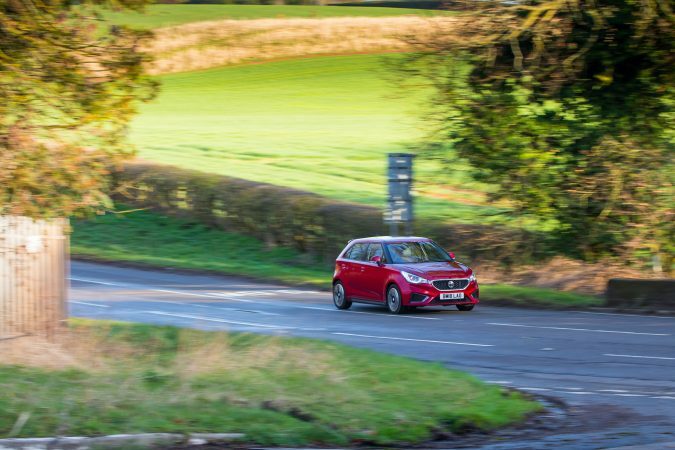 It is only on the A-roads that the MG3 starts to run out of steam and you tend to notice its shortcomings on the performance front. 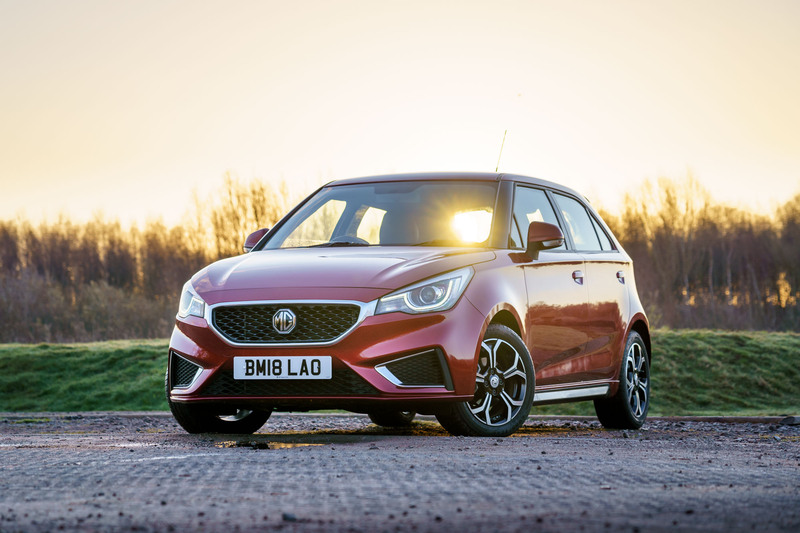 The handling of the 2019 MG3 is its trump card. 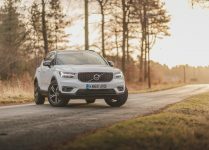 Specifically designed for UK terrain, it shines on tight and twisty roads in a manner that would put many current hatchbacks to shame. Its compact form and light weight makes the MG3 quite nimble. The body roll is kept to a minimum and there is plenty of grip. The gearbox worked like a charm too, but I found myself reaching for a 6th gear at times. 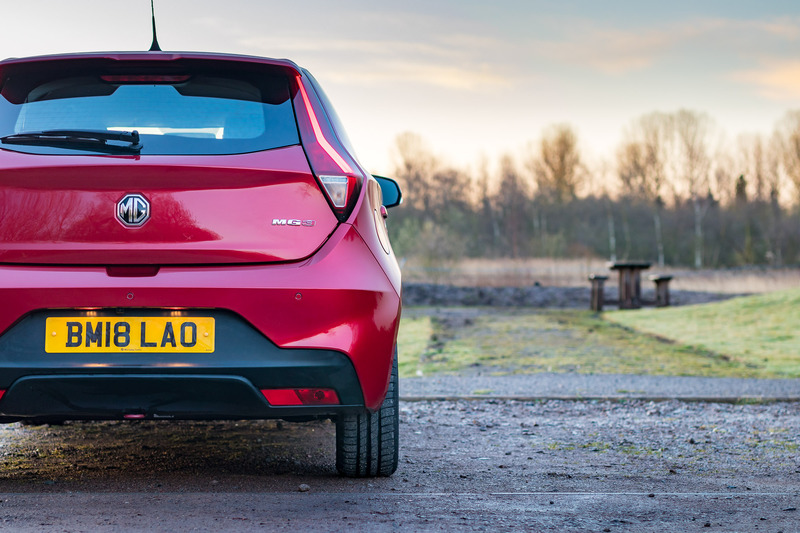 In short, this car is great fun as long as your driving route does not involve long straight roads. 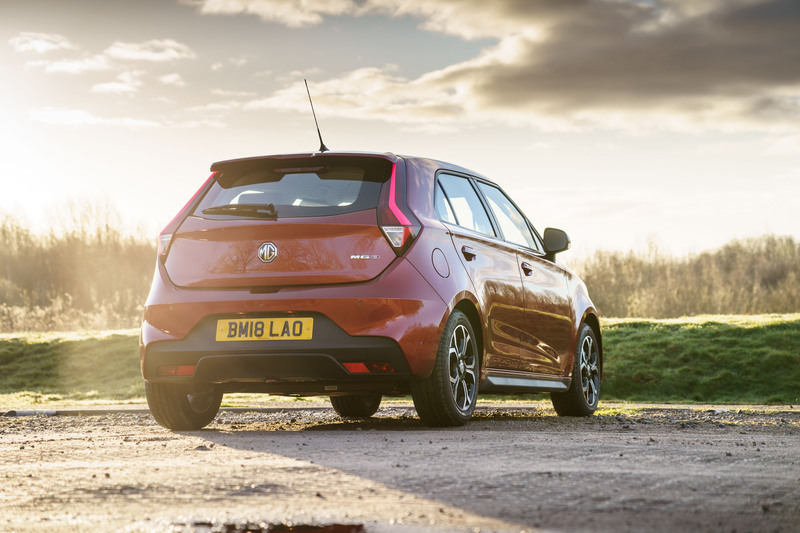 This is not to say that the MG3 finds it difficult to overtake, it just requires patience. 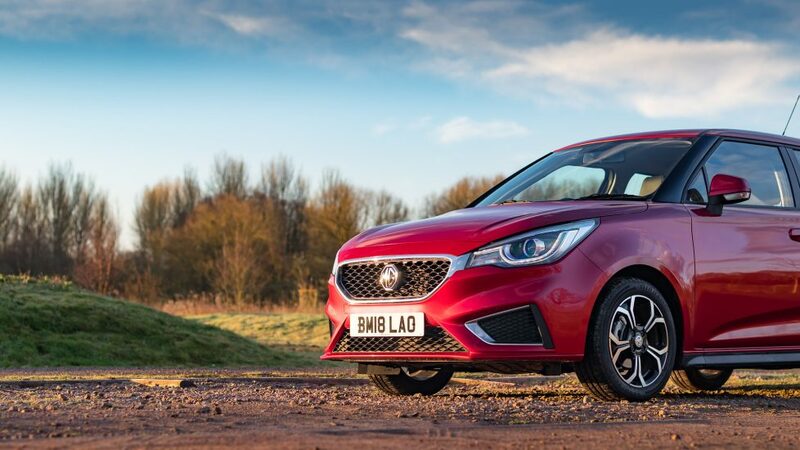 The sweet handling characteristics of the 2019 MG3 come at a price. The suspension is firm enough and you will most likely feel all the potholes you drive over. 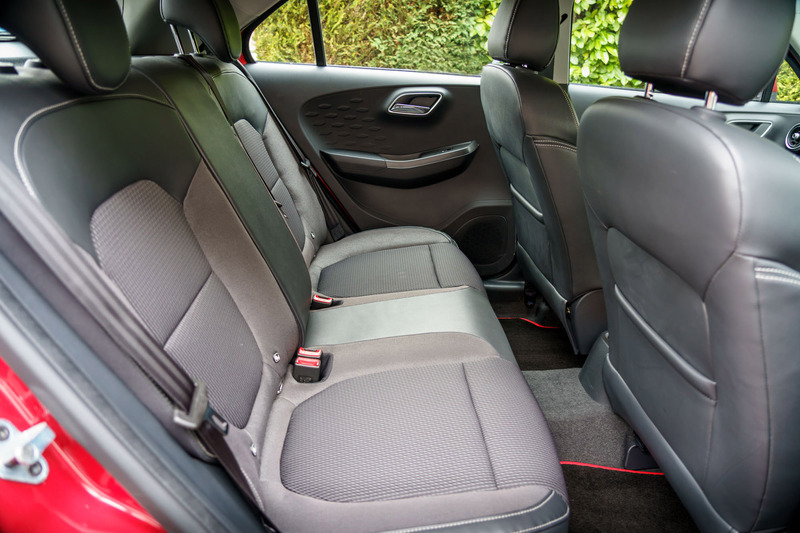 But the seats are comfortable and there is enough adjustability (apart from the lumbar support, that could be improved). It is a practical car for everyday use. Coming to the interior, it is again imperative to correctly set your expectations. 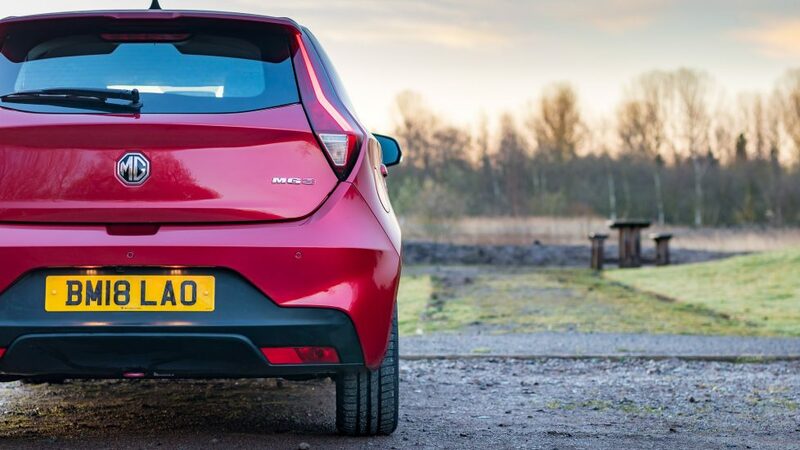 We know the 2019 MG3 has been built on a tight budget, but that doesn’t make it dull. 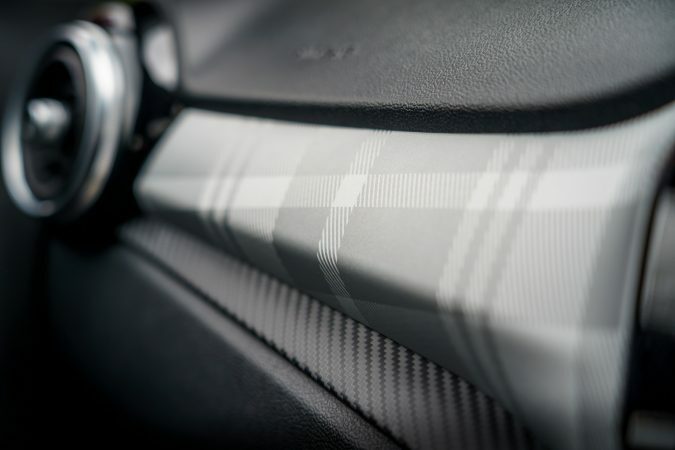 Just like the exterior, it is surprisingly stylish and everything comes together nicely, that is until you take a closer look and touch the trims. It feels rough in places, but still looks good. 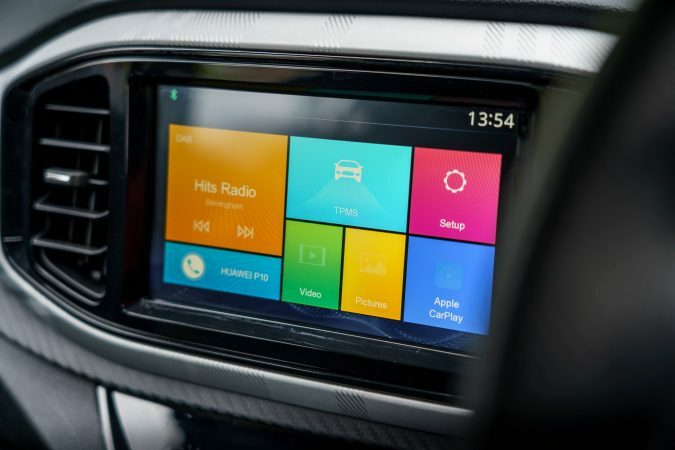 The equipment makes up for some of the cheaper plastics and I would rather have a better infotainment system than premium plastics. 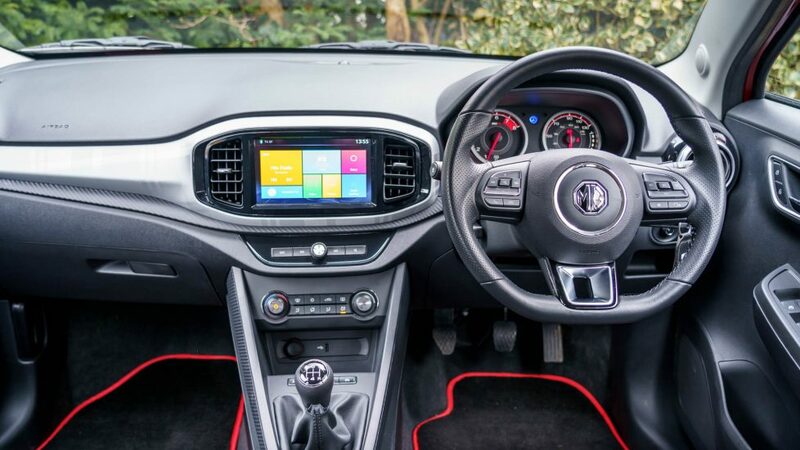 The 2019 MG3 features electric windows in both the front and rear. The infotainment system even on the entry-level model comes with all the necessary connectivity options such as Bluetooth. I suggest choosing at least the mid-range Excite model as it comes with a four-speaker audio system, air conditioning and a plethora of other features. 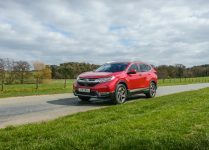 Unfortunately, none of the models come with built-in sat-nav, so you will be reliant on Apple CarPlay, which will be fine for most people. The leg room is adequate, especially considering how small the car looks. The boot space is also one of the best in this segment at 285-litres. As the 2019 MG3 only comes in 5-door options, access to the back seats is easy. 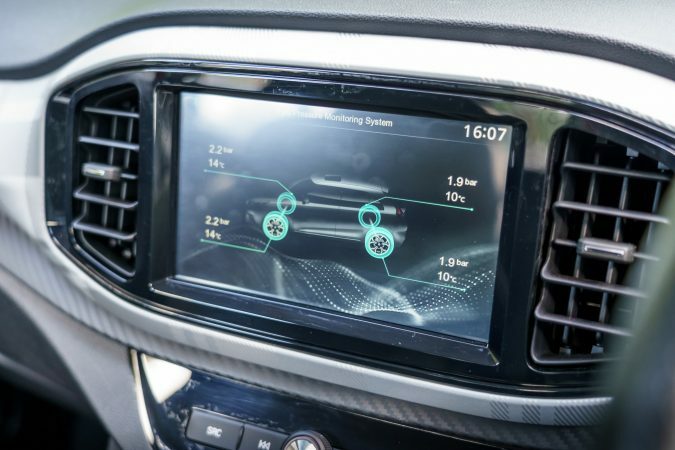 Coming to the safety features, this is another facet of inexpensive cars that makes people nervous. 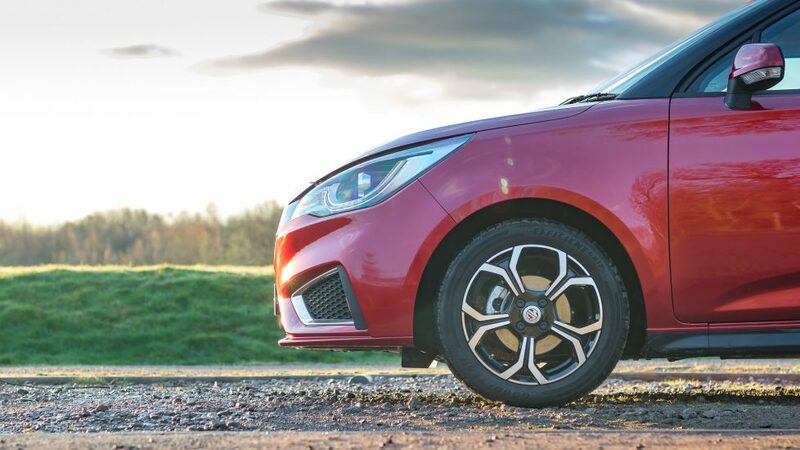 The 2019 MG3 comes with six airbags, stability control, hill hold assist and tyre pressure monitoring. 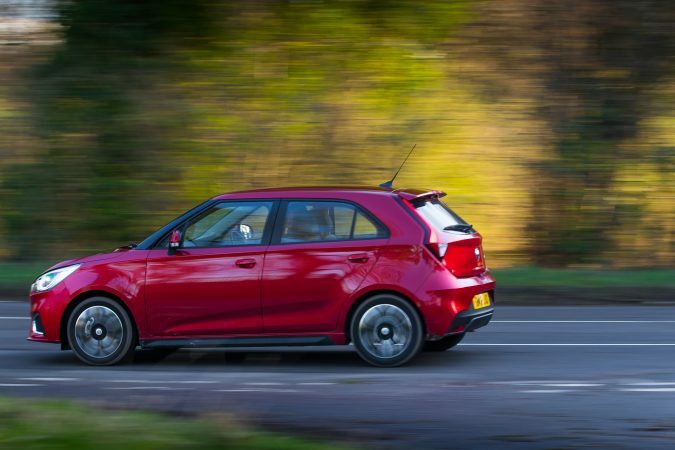 All of this puts it on a par with other hatchbacks, including more expensive options. MG was known for making low-cost cars that were fun to drive and the 2019 MG3 follows on from that. 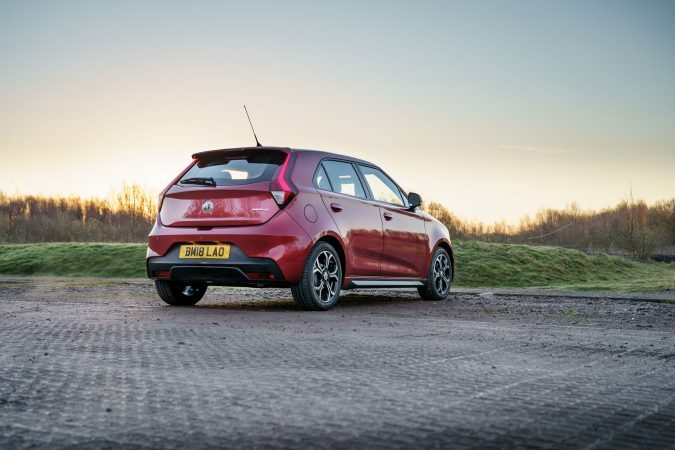 This model is fun to drive and harnesses the energy that made hatchbacks so popular in the first place. The price is its biggest selling point. 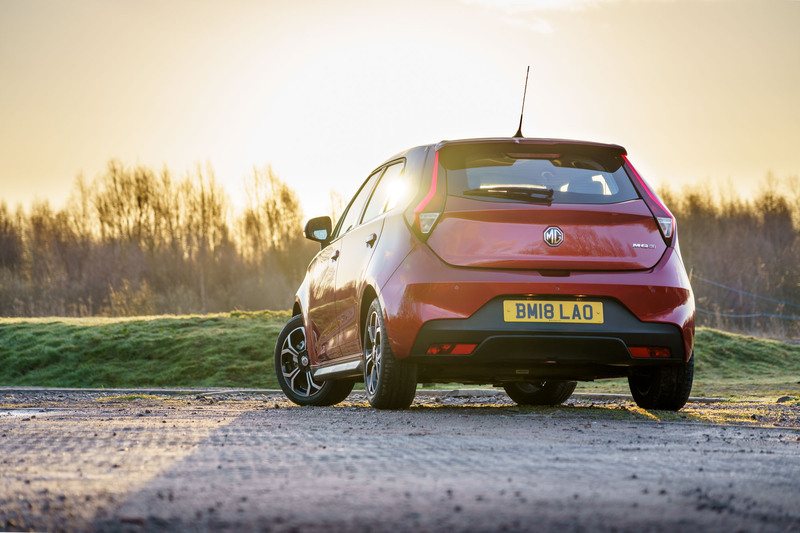 The great thing though is that the MG3 is quite personable in an era where most cars are as generic as they come. 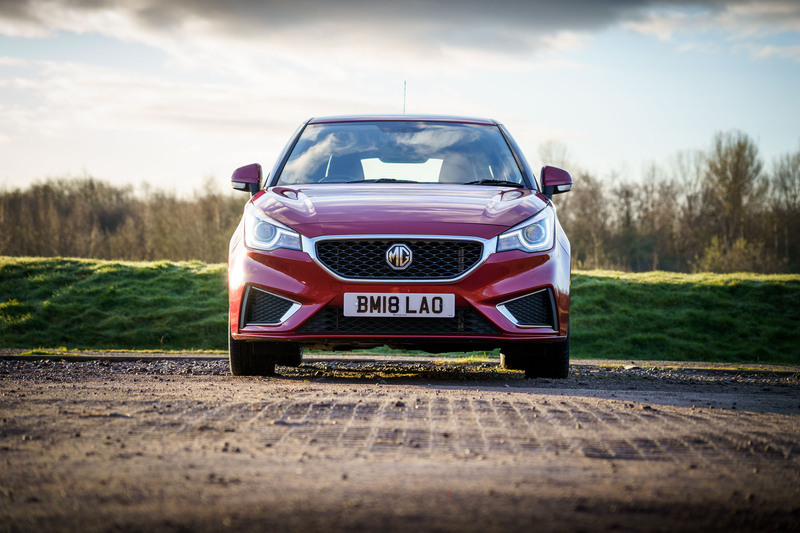 The base model of the 2019 MG3 called Explore costs £9,495 while the mid-range model called Excite costs £11,395, while the top of the line Exclusive model is priced at £12,795. All these prices are after taxes, which makes them quite impressive. 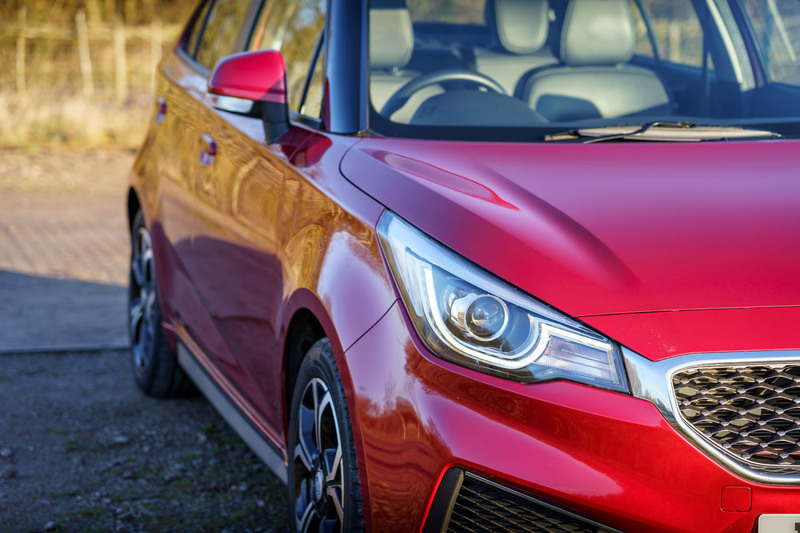 The 2019 MG3 is designed for those who want the most bang for their buck. 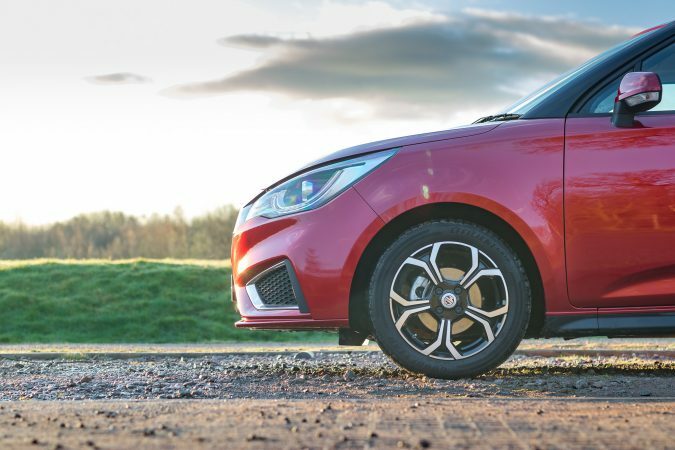 This is a highly practical car that has all the standard features that you need. 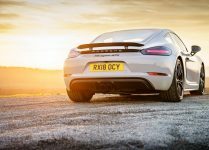 The naturally-aspirated engine while fun to drive isn’t as economical or kind to the environment as the engines found in many of its peers. On the plus side, the MG3 looks great and is fun to drive with a unique personality. 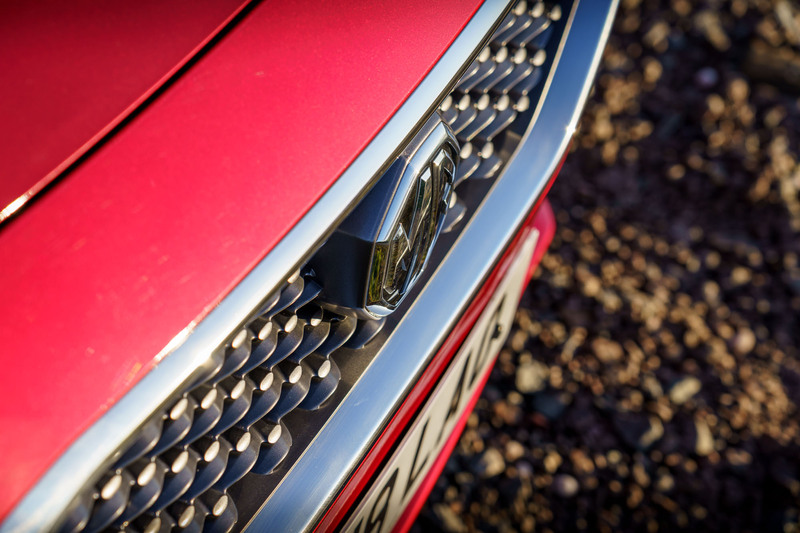 See more pictures of the MG3 in our gallery.